Replacing natural stone window sills need not be an overly expensive undertaking. Contractors performing remodeling on a commercial structure are often allowed to substitute product because of materials’ availability or changes in design trends. Marble is one of the most popularly used natural stones for the manufacturing of window sills, but travertine is often chosen by those who desire an authentic, rustic look. Both of these materials are available in various shades and styles. 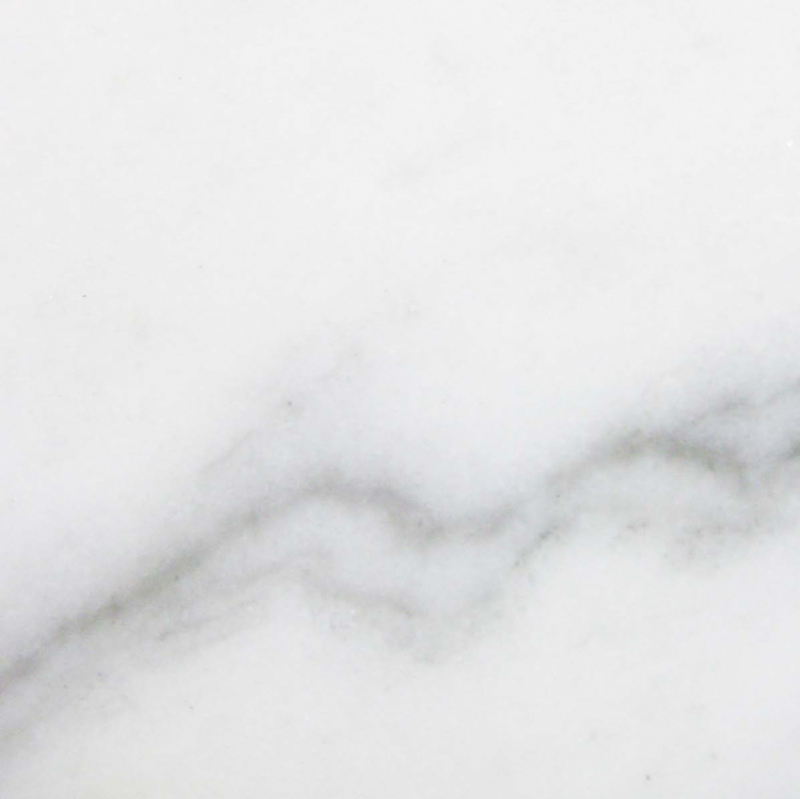 Marble is full of contaminant mineral compounds, the result being a veined or splotched appearance. 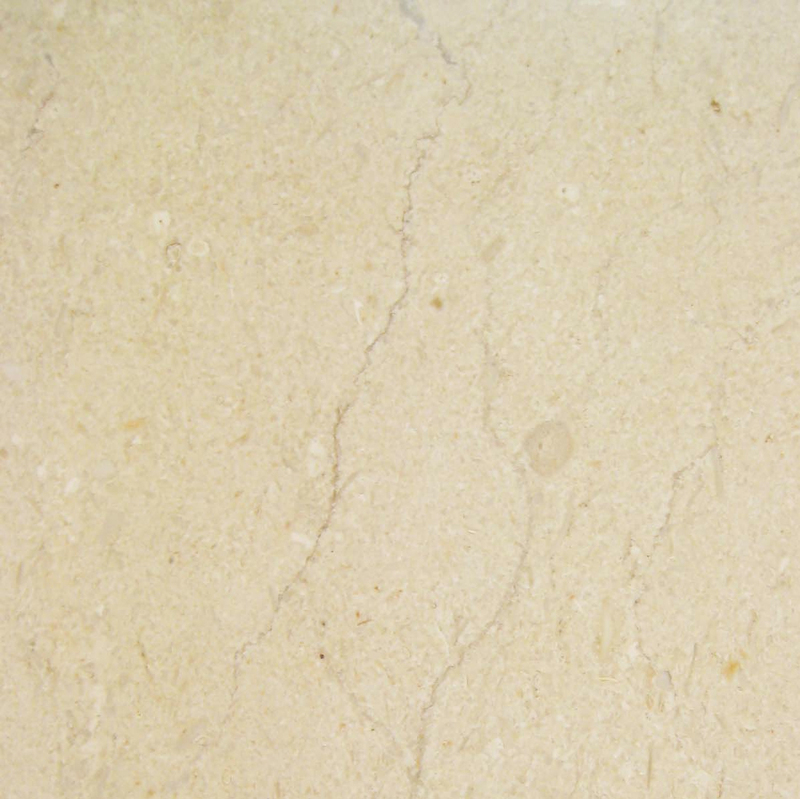 Travertine is a limestone compound, formed when mineral-laden water percolates through a layer of sedimentary rock. Both of these materials are quite suitable for shaping into flat window sill slabs. The choice for the end-user is one of appearance rather than functionality, as both of these natural stone products are durable, long lasting, and resistant to wear and fading. Carrara marble has long been a favorite material for interior and exterior design. 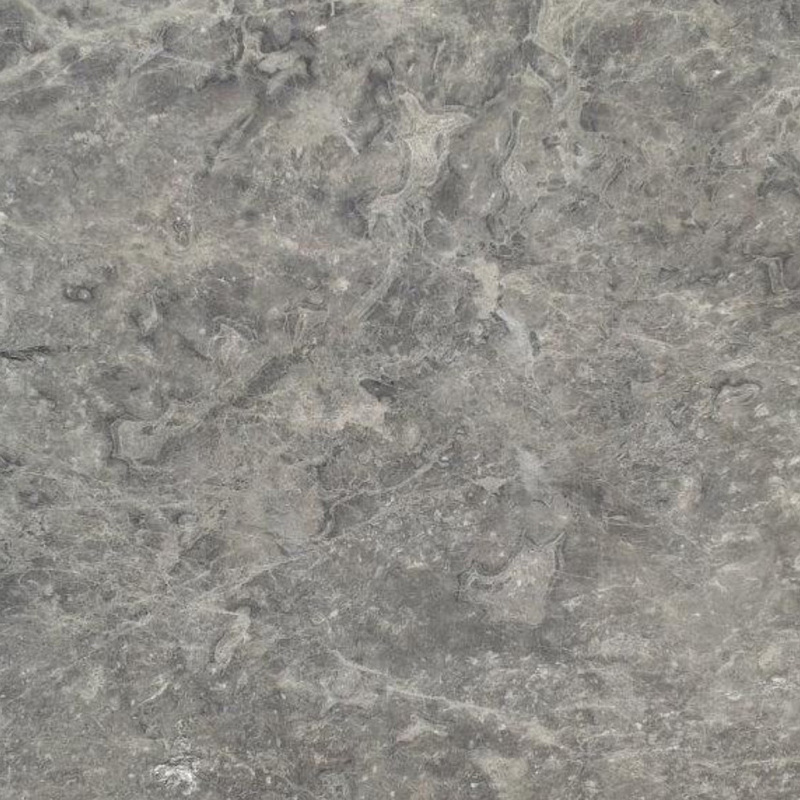 This stone is off-white with dark gray streaking. Often made into blocks and used for exterior steps in front of government buildings and hotels, Carrara marble is equally popular for use as window sills, flooring tiles and thresholds, and columns. Carrara marble gives an interior a stately appearance. It has always been a preferred shade for bed and bath areas, especially when complementing dark shades are utilized as other room accents. Carrara fades very slowly over time, requires only an occasional polishing or sealing, and is resistant to scuffing and scratching. Travertine slabs are often cut into strips and fashioned into flat or rounded window sill pieces. Although this material appears brittle, it is actually very strong. It does not chip, and it will not absorb moisture if it is treated with a sealing compound. Travertine has been used in building construction since the days of the Roman Empire. The stone is rather easy to cut and shape, making it a quite workable building material. Travertine comes in several different colors, each of which indicates the type of contaminant minerals present in the water that seeped through the underlying rock layer. 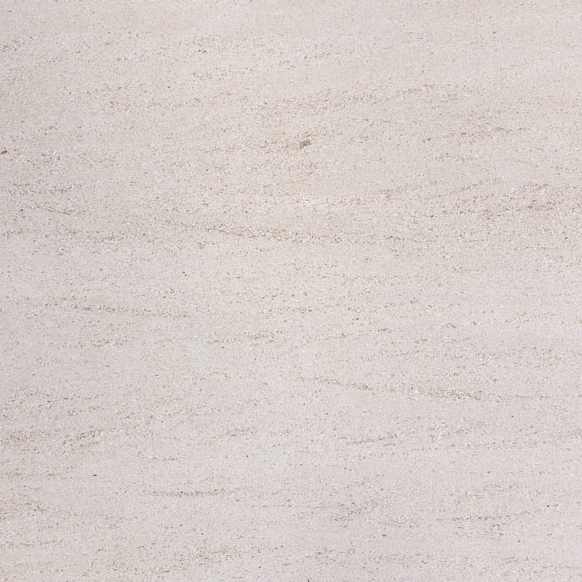 Ivory travertine is one of the most commonly used shades. It is rather light in appearance, with variable mottling and streaking. The streaks are usually tan or ochre in shade, lending just enough complementary shading to an otherwise brightly toned limestone. When a commercial building undergoes renovation, window sills made from Carrara marble are often taken away to be sold at auction. The new sills might be a replacement product that is similar to the original. However, depending on the overall redesign of the interior, some architects favor travertine or cream marble as the replacement material.The reason for this may sound a bit complicated, but it has to do only with the visual effect intended by the architect or design professional. Travertine window sills give a room a very authentic, classic appearance, especially when the floor is also covered in natural stone. Because ivory travertine is rather light in appearance and contains darker streaking or vein patterns, it is similar to off-white marble. 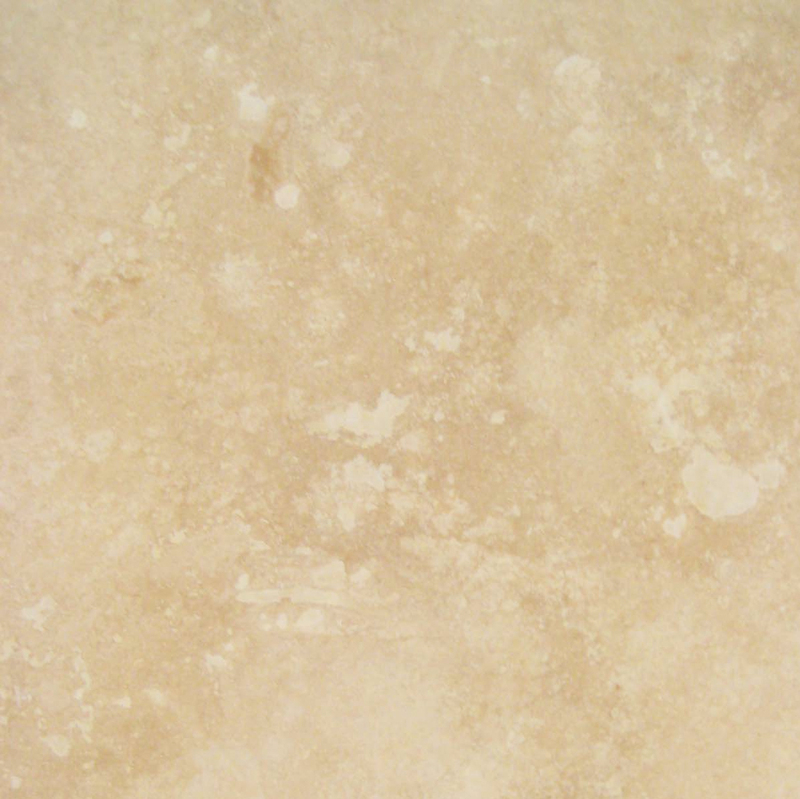 Travertine is also quite affordable. Redesign is all about affordability and the long-term benefits. No designer makes a profit if he or she develops on-paper ideas that are beautiful yet financially unfeasible. 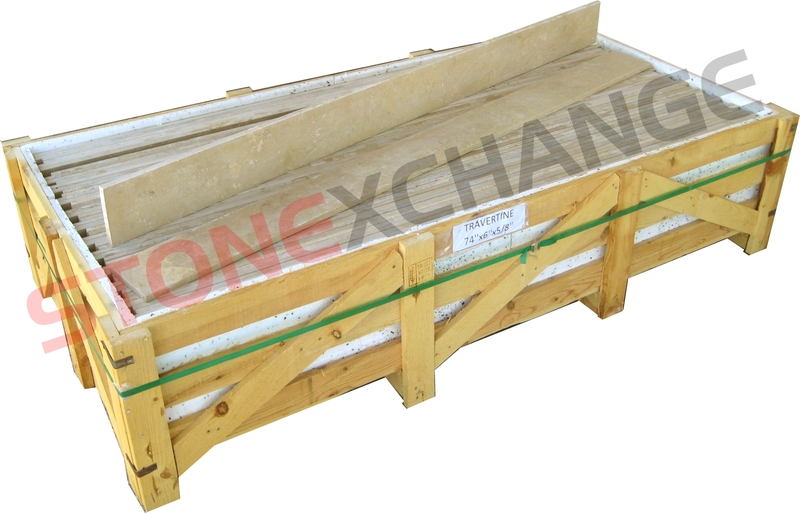 Stonexchange is a manufacturer and importer/distributor of marble, travertine, granite, and engineered stone building materials. Located in Miami, Florida, our company operates fabrication centers in the Mediterranean region and imports bulk quantity stone products year-round. 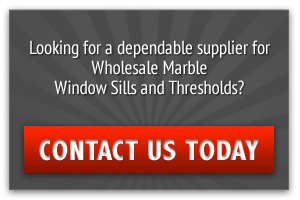 We sell our window sills, thresholds, and flooring tiles to retail merchants, independent installers, and construction companies. After carefully studying the design trends for years, the marketing experts at Stonexchange have noticed how often remodeling or upgrade projects call for the use of either ivory travertine or Carrara marble as the preferred material for window sills. New construction projects that include classic interior designs also specify a lighter shade of natural stone for thresholds and sills. 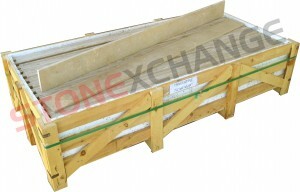 We manufacture polished window sills made from premium quality white marble. Construction contractors working on a large-scale remodeling project usually purchase these in bulk. This product is similar to and replaces Alabama White, Cherokee, or Georgia White marble. Our travertine window sills are made from the highest possible grade of raw material. Grading travertine involves the study of how well the stone resists scuffing as well as fading caused by the intrusion of moisture and contaminants. Travertine will absorb moisture unless it is honed, filled, and sealed. 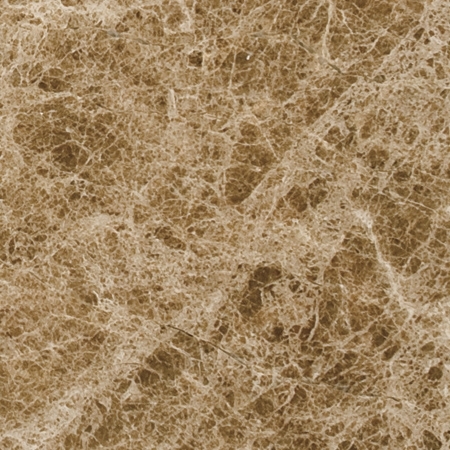 Travertine has medium reflective properties. 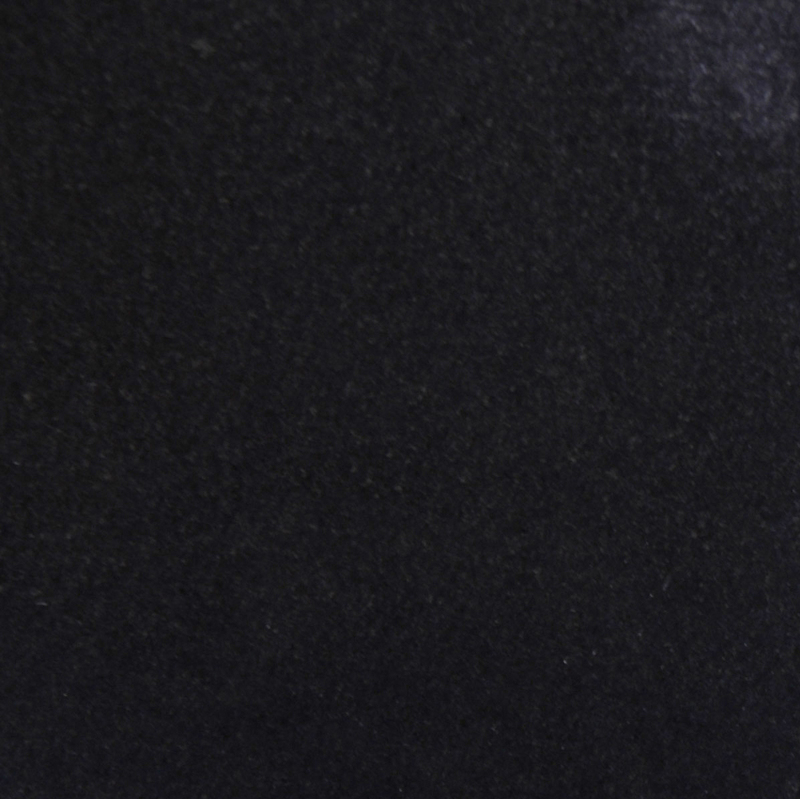 It is not as shiny as white marble, but this material stands out well against darker shades. Ivory shaded travertine is the preferred color tone for window sills because it is considered a neutral shade. Our travertine sills are produced in all the standard lengths and widths. The sill strips are cut to a thickness of 5/8-inch, and the edges are rounded and smoothed. The finished product is an excellent replacement for white marble sills, and the price of this material, when ordered in bulk, is amazingly affordable.